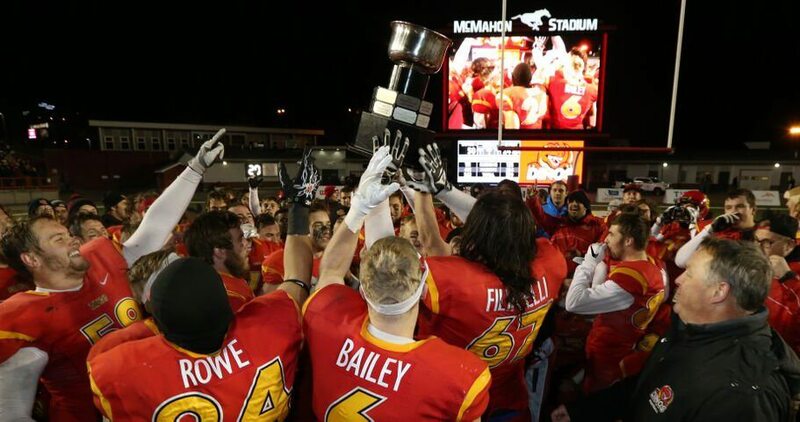 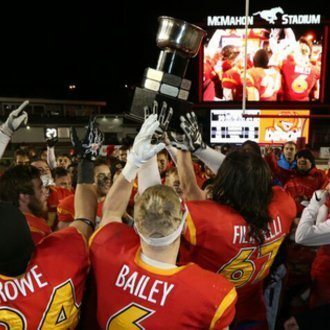 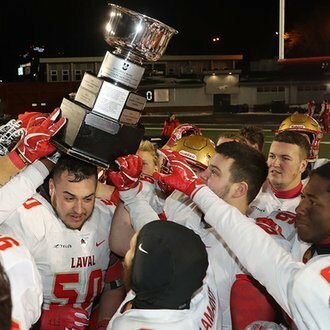 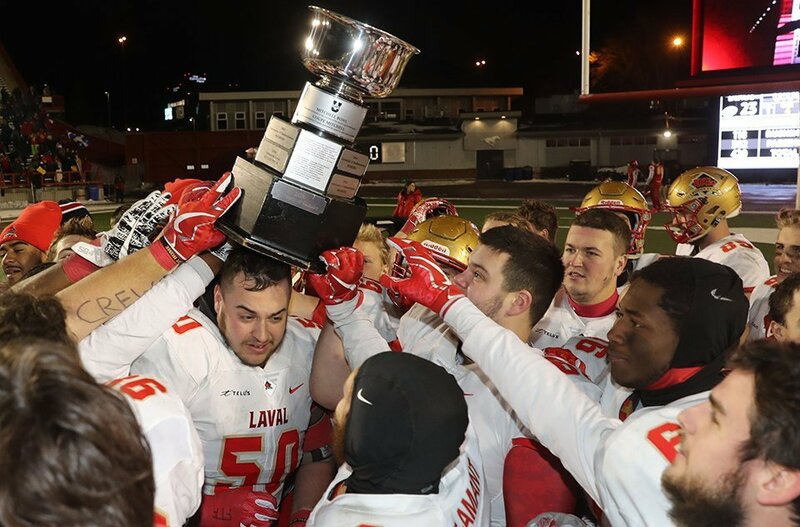 The Mitchell Bowl is one of two U SPORTS football national semifinals played between conference champions, with the winner advancing to play in the Vanier Cup. 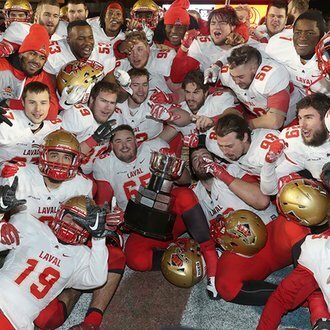 The matchup of conference champions (Canada West, OUA, AUS and RSEQ) rotates on a yearly basis with the Uteck Bowl, the other U SPORTS football national semifinal. 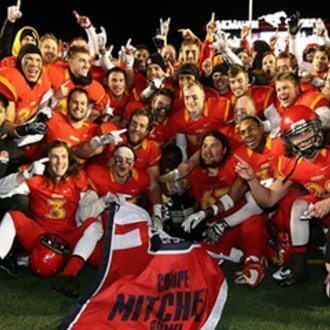 The game, which replaced the Churchill Bowl, is named in honour of Doug Mitchell, former CFL Commissioner (1984-88) who played for the UBC Thunderbirds and B.C. 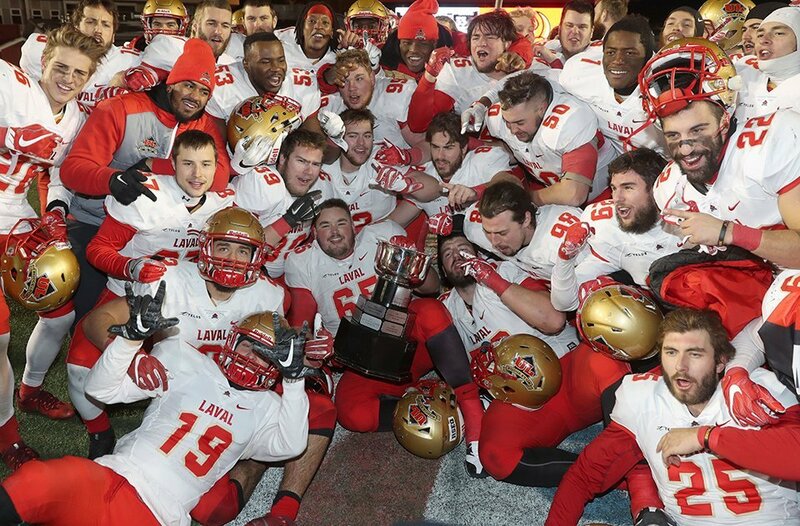 Lions, and is the founder of the BLG Awards honouring the U SPORTS Athletes of the Year.